January 19, 2019, the date of the presentation of the newest seminar of Westview Family Services, is coming near. 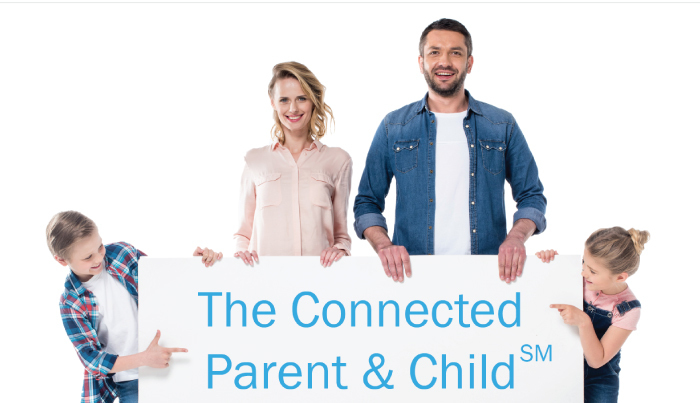 “The Connected Parent & Child,” will take place at the Lakehoma Church of Christ, 2124 West State Highway 152, Mustang, Oklahoma. Registration is open on the website of the Lakehoma church; you can follow the link here. The seminar will take place from 10:00 a.m. until 2:30 p.m.; lunch for participants will be provided. The class size is limited to the first 100 individuals. Details about the cost, childcare, and meals are available on Lakehoma’s website. This seminar is intended for adults who want to improve their relationship with children, whether their own or those with whom they work. In four interactive sessions, Trust-Based Relational Intervention® (TBRI®) Practitioners will use video and discussion to help adults become more self-aware and better equipped. Speakers will include Chase Thompson, Terry Owens, Josh Birney, and Ron Bruner. The information in these sessions doesn’t make working alongside children easy, but it can make it wise and relationship-building.